US software company claims Facebook deliberately helped Cambridge Analytica harvest users' data. MPs are threatening to publish private Facebook emails after documents connected to a US lawsuit were seized by a parliamentary officer. Damian Collins, chairman of the House of Commons Digital, Culture, Media and Sport Committee, used rarely used parliamentary powers to seize the documents from Six4Three, a software company that has taken legal action against the social media giant. Six4Three claims that Facebook bosses deliberately enabled an app developer to harvest data for Cambridge Analytica without the consent or knowledge of users. Cambridge Analytica's misuse of Facebook user data for political campaigns was uncovered in April through Christopher Wylie, a whistleblower, who came forward to The Observer. The company also says it has documents that show Mark Zuckerberg, Facebook’s founder and chief executive, had developed a "malicious and fraudulent" plan to exploit user data. 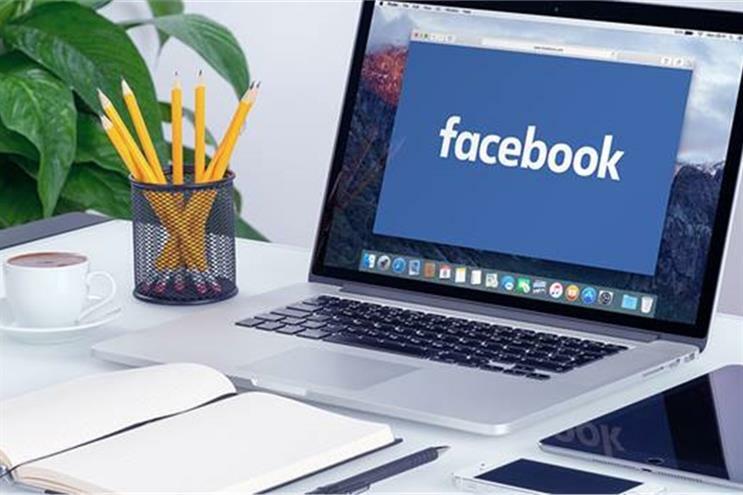 Due to a court order in California, Six4Three is not allowed to share documents related to Facebook, but the company claims that these papers show Facebook gave developers access to users' data without safeguards to drive engagement and revenues. MPs now have access to Six4Three’s documents after an official from the Serjeant at Arms’ office visited a company executive during his stay at a London hotel. The businessman refused and was escorted to parliament, where he was then threatened with fines and prison if he did not hand over the documents. Yesterday, Collins said the committee will discuss how it will proceed "early next week" and added in a tweet: "Under UK law & parliamentary privilege we can publish papers if we choose to."